At Firefox’s MozFest International Festival I’ll be sharing the Health Badges that children and young people have been earning through Makewaves and Open Badge Academy to develop positive health literacy and skills. The full set of Public Health badges can be seen here. This film shows year six pupils earning the badges and exploring the role of their School Nurse, to earn one of the badges. You can also hear what type of health badges they would love to earn. The film really is worth a watch as you hear directly from children why they are interested in earning the badges, what and how they learn. 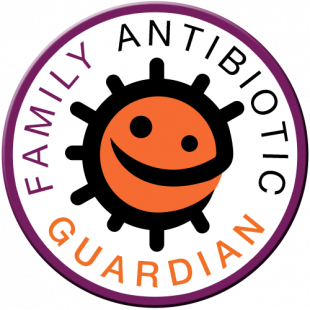 The full PHE badge set for children and young people tackle issues such as immunisation, antibiotic resistance, healthy eating, healthy relationships and being active. Northamptonshire University recently evaluated the unintended outcomes of digital badges on Makewaves which encourage young people’s voice in healthcare. 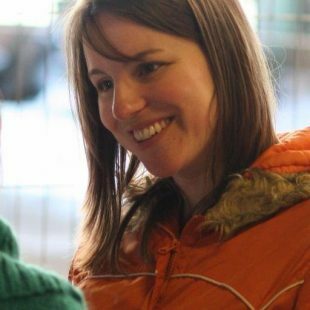 ‘Overwhelmingly, children and teachers felt very positively about the digital badges. What makes a ‘good’ badge? A good badge could be seen as one that is popular for children and young people to find, take and most importantly, complete and share. In the process of preparing for MozFest I have been investigating ‘a formula for the sweet spot for nano credentials (badges)’, finding out which badges have been the most popular with children and young people earning them through the safe social network, Makewaves. The common themes in these badges are that they tap in to young people’s interests and daily lives, can be picked up and earned independently by children and young people, and offer are a good mix of offline activity (group or individual) and online sharing. How do we feed this in to future health badge design? We have heard from children and young people that they would like more badges specific to sport. There will be a new collection of badges launching that tap in to this interest, developed in partnership with local sports clubs. 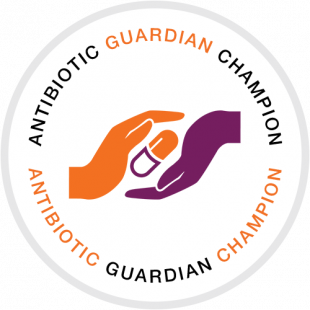 The hope is these badges will then encourage further engagement with the wider PHE badge set. 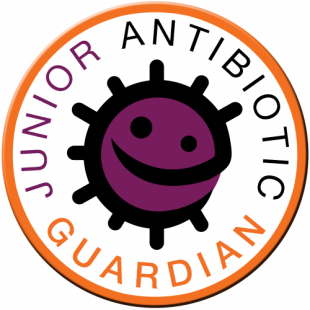 We are also launching the Junior Antibiotic Guardian Badge and will be starting the development of a Junior Healthcheck badge. If you would like to start using the badges or would like to feed in ideas to the development of the new badges do contact hello@makewav.es, we would love to hear from you. We are starting the next stage of badge development next month, if you would like to be part of this creative health movement now is the time to get in touch via hello@makewav.es with your interests and details.